Transitional SEO for New Website Launches | ASTRALCOM - Content Strategy, Conversion Marketing and Customer Acquisition. From an SEO-standpoint, launching a brand new website can be challenging and full of risk. If your company is like many brands, your ongoing SEO efforts have stretched on for years, and you’re not about to give up your hard-won organic rankings. So when launching a new website, it’s important to engage in what we term a “transitional SEO effort,” which can help retain your prior site’s positioning and valuable link-backs. A difficult lesson some brands learn, is that the time to engage in transitional SEO isn’t once the site launches, because by then, it’s far too late. 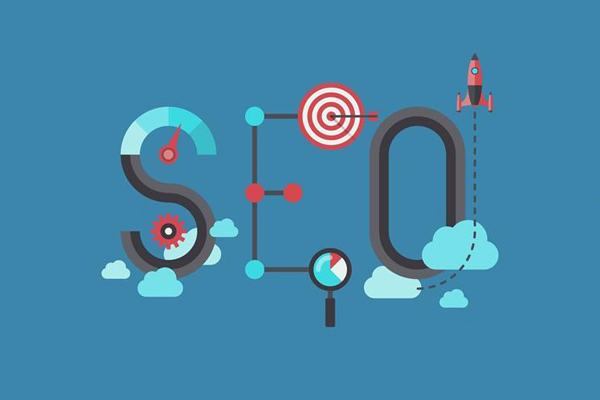 Rather, it’s best to start in the months prior to launch, or ideally, even in the planning stages, so that SEO strategies can better inform the developers of the new site. ■ Structure your website for your target keywords – in a nutshell, be sure to include enough pages in your new site to adequately address the topics and keywords you intend to rank well under. If you build a 5-page website, chances are you won’t have enough unique pages or content to rank well for more than a few keywords. ■ Make sure each page has significant, Google-friendly content – we definitely recommend that you shoot for 2,000+ words of content on each page, more if possible, however you should shoot for long, detailed pages that go in-depth into the topics you’re interested in ranking well for. ■ Optimize your title and meta tags – this is SEO 101, but we’ve seen so many website that haven’t bothered to create optimized title and meta tags that reinforce their content and keyword strategy. Clearly, your pre-launch SEO efforts are more involved than this short list, just keep in mind you’ll need a solid head-start so that common SEO issues and mistakes can be ironed out before the go-live date. At ASTRALCOM, we recommend organizations bring us in early to their development meetings, that way, we can better guide the process and ensure a smooth transition. If your new site development team doesn’t have an SEO plan, we should definitely talk. UGC for You and Me!